There are many things to take into consideration when you are planning your estate, and there are those who make mistakes that yield negative consequences, because they do not know all the facts. This certainly comes into play when it comes to taxation, especially in the state of Connecticut. You pay taxes all of your life, on virtually everything: your property, your purchases, your income, your capital gains, hotel rooms, gasoline, etc., etc., etc. It would be logical to assume that you can pass away free of taxation, but in many instances, this is not the case. In this paper we will look at taxation as it applies to your surviving spouse. We have a federal estate tax that is applicable in all 50 states. 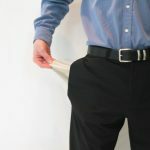 This tax carries a 40 percent maximum rate, so it can take a heavy toll on the financial legacy that you are leaving behind to your family members. The existence of the tax is the bad news; the good news is that there is an unlimited marital deduction. This deduction allows you to leave unlimited assets to your spouse free of the federal estate tax, as long as your spouse is an American citizen. The reason behind the citizenship restriction is instructive from an estate planning standpoint. You may hear that there is an unlimited marital deduction, and decide that you do not have to implement tax efficiency strategies. You could just leave everything to your spouse tax-free, right? While this is true, this does not solve the tax problem. If you go this route, your spouse would be in possession of a taxable estate, and the tax man would still be looming. 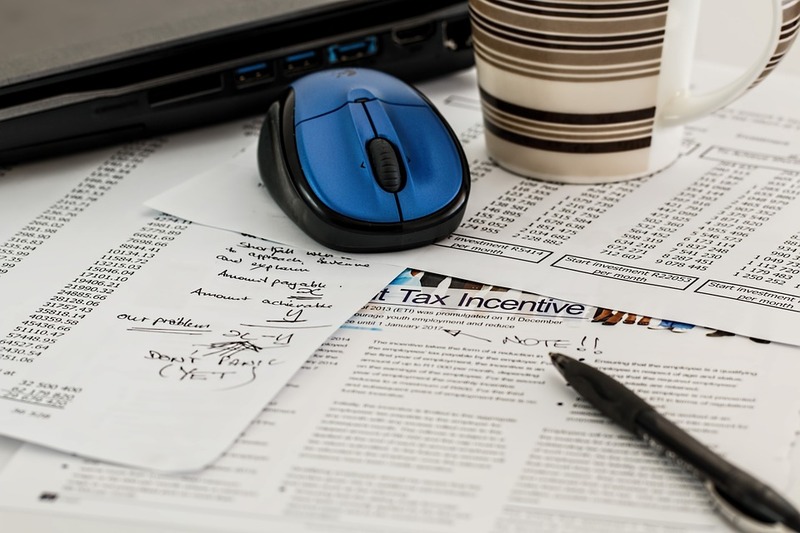 Even though there is an estate tax marital deduction, you and your spouse should discuss comprehensive, long-term tax efficiency strategies with an attorney in advance. If a spouse who is a citizen of another country was allowed to use the unlimited marital deduction, this person could return to his or her home country with a tax-free inheritance. The American tax collectors would then be out of luck, and this is why the deduction is not extended to non-citizen spouses. When it comes to transfers to people other than your citizen spouse, there is a $5.45 million credit or exclusion in 2016. This is the amount that you can transfer before the federal estate tax would kick in. Some of the states in the union impose state-level estate taxes. In these states, it would be possible to be subject to both a federal and a state-level estate tax, and you could be exposed to a state tax even if you are exempt from the federal tax. 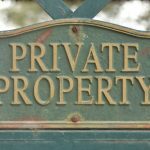 The latter scenario is certainly possible in Connecticut, because the state estate tax exclusion is much lower than the federal exclusion. The exclusion on the state-level in our state is just $2 million. When it comes to asset transfers to your spouse, there is a marital deduction on the state level as well. You can transfer assets tax-free to your spouse without incurring any Connecticut state estate tax liability. 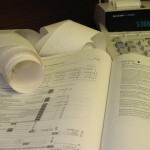 An inheritance tax is different from an estate tax. An estate tax is levied on the entire taxable portion of the estate, and an inheritance tax is levied on distributions to each individual inheritor who is not exempt. There is no federal inheritance tax, but there are six states with inheritance taxes. 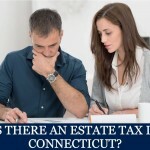 Connecticut is not one of them, but in these states, spouses are exempt from inheritance taxes. In case you are curious, the states that have state-level inheritance taxes are New Jersey, Pennsylvania, Maryland, Kentucky, Iowa, and Nebraska. New Jersey and Maryland actually have state-level estate taxes and state-level inheritance taxes. If you would like to obtain detailed information about the death taxes that are looming, we have a valuable resource that you can access through this website. We have produced a series of comprehensive special reports. These reports have been meticulously prepared, and they explain somewhat challenging estate planning and elder law concepts in very understandable terms. At the present time, the reports are being offered to our readers free of charge. One of the reports takes an in-depth look at taxes on asset transfers. You can learn a great deal if you take the time to digest the information that is contained within this report. To obtain your copy of the report, click this link and follow the simple instructions: Free Special Report on Estate Taxes.